Modeled after the highly successful dropout prevention program Check and Connect. 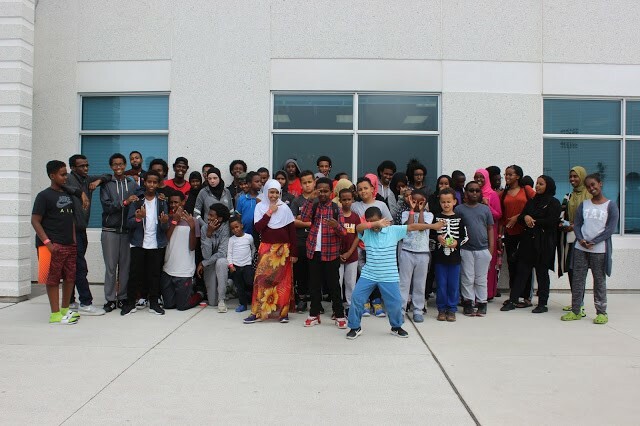 The Student Education Attainment Program that helps students of Somali descent in grades 5-12 with credit accumulation and school completion. Check and Connect is a comprehensives student engagement program that has considerable evidence demonstrating impacts that include increased attendance, completion of courses and graduation rates across different communities and populations. SEAP matches each student with a mentor to provide a support system to improve self-esteem and attitudes towards school. For more information about SEAP and to register, please contact Alasis at amohamed@culturelink.ca, 416-766-6288×225 or 647-641-8162. Interested in becoming a SEAP Mentor?